The use of ESD flooring and footwear is a popular way to ground people working with ESD-sensitive devices that cannot use a conventional wrist strap/cord system because they need to be mobile, or because they are working near equipment with moving parts that could pose a hazard. ESD footwear and flooring provide a convenient method to drain the charge from the operator to ground. There are many options for ESD flooring that are “permanent” solutions, such as conductive tiles and epoxies. These products generally have very good durability and can last for many years. Unfortunately, they also present a few challenges. Cost: ESD floor tiles and epoxies are an expensive option. The cost of the tiles or epoxy in combination with the conductive undercoat and installation expense makes permanent flooring one of the more expensive options. Moisture: In some cases, the moisture content in the sub-floor is too high to allow successful or long-term adhesion. Hydrostatic pressure from floors can cause tile lifting or epoxy bubbles. Testing must be done prior to installation to be sure that the floor can be installed. Installation: Installing an ESD tile or epoxy floor requires experienced installers. The conductive undercoat must be applied in a precise quantity and manner. Mistakes can lead to poor adhesion and poor electrical readings on the installed floor. Maintenance: While new floors may look amazing shortly after installation, they must be maintained to keep their appearance and their electrical performance. Some floors require certain floor finishes, and some floors cannot be waxed or their electrical properties will become diminished. Permanence: While a permanent floor can be an advantage, it may be a disadvantage to companies that occasionally change facility layouts or to companies that lease space. 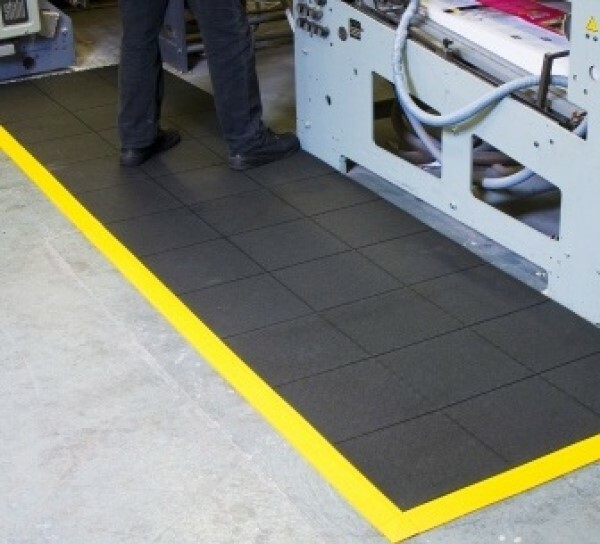 There are a number of options for those that need to ground their operators through footwear and flooring, but do not want a permanent ESD floor. 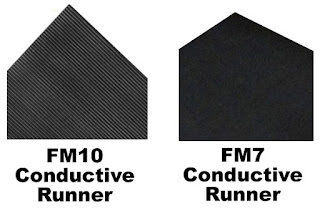 ESD mats come in a variety of options including size, thickness, contour, and conductivity. ESD mats are generally placed in front of standing operations and provide a path to ground for the operator and, possibly, a more ergonomic standing surface than the standard floor. Floor mats may be offered in specific sizes (i.e., 2’ x 3’, 3’ x 4’, etc. ), or may be offered with interlock to provide a variety of lengths. They are easy to relocate should production equipment need to be moved. ESD floor runners offer a solution in front of long assembly lines, or areas where mobile equipment is being used and needs to be grounded. 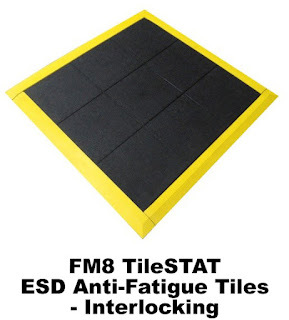 ESD floor runners are generally smooth or slightly textured to allow mobile equipment to move, thus they offer less ergonomic benefit than mats. ESD interlocking tiles provide an effective way to cover a larger area, or an entire floor, while still offering some portability. The tiles can be easily cut to fit an area and they are free floating on the floor so there are no moisture issues that come with permanent floors. Many of the interlocking tiles also provide ergonomic properties. Yellow safety edges are also available if the floor does not terminate at a wall. Whether you select permanent flooring or temporary/portable ESD flooring, you need to verify that the electrical properties of the footwear and flooring combination will meet your requirements. 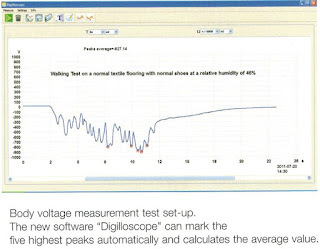 To be in compliance with ANSI/ESD S20.20 you must verify two specific measurements. First, you need to measure the resistance of the person, through the footwear, through the flooring and to ground (ANSI/ESD STM 97.1 Floor Materials and Footwear – Resistance Measurement in Combination with a Person). 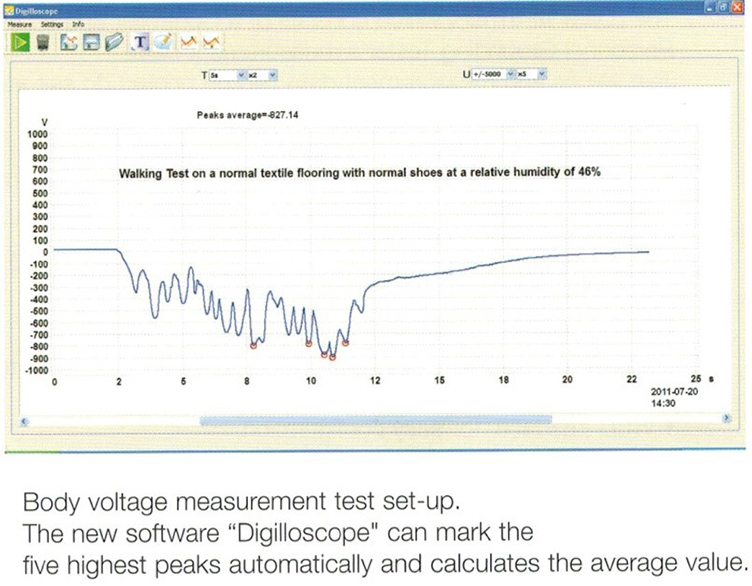 Second, you need to verify the voltage being generated by people using your selected footwear (shoes or foot grounders) and flooring (ANSI/ESD STM 97.2 – Floor Materials and Footwear – Voltage Measurement in Combination with a Person). 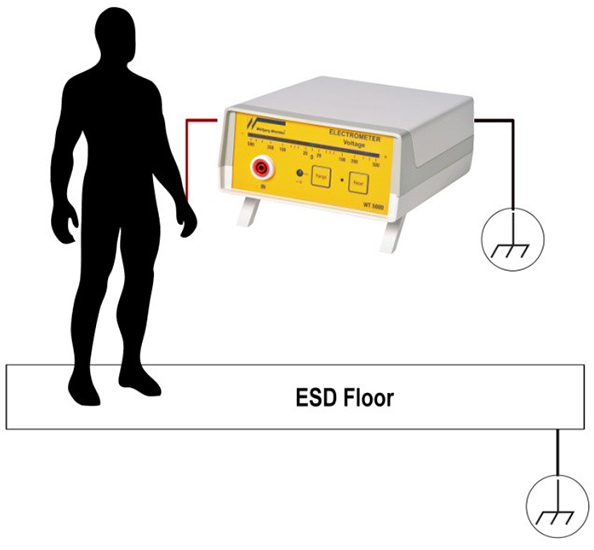 We’ve briefly reviewed the factors to be considered when choosing ESD flooring. With these in mind, you can select the floor that meets your needs for ESD properties, overall cost, and ease of use. Thanks, Craig! 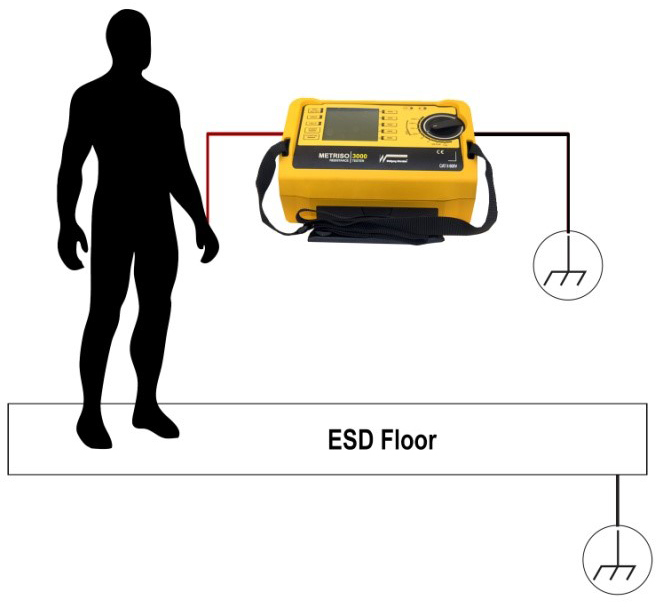 That’s excellent information to assist our readers in choosing the proper ESD flooring solution to meet their needs. We’re excited for the next time you share your expertise with our Q Source community. For information about Transforming Technologies and their ESD control/monitoring products, please visit QSource.com. You may also contact us via email or phone at 800-966-6020 and we will be happy to assist you.